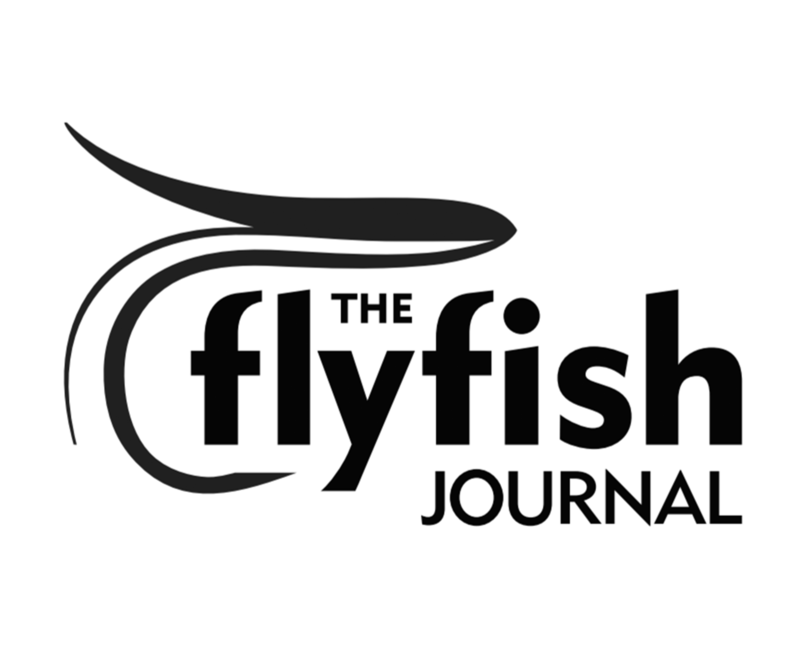 Welcome to Stay Fly Friday, a new content feature we’ve teamed up with our friends at Loon to produce. On Fridays, we’ll bring you a pairing of a tasty fly and an even tastier adult beverage. We hope you dig the recipes and feel inspired to craft both at home. In honor of the new year and the launch of Stay Fly Friday, we’re kicking off this new feature off with a fly dubbed the “Steelhead Flyerworks.” For this first cocktail pairing, our goal was to find a boutique cocktail that bore a resemblance to Matt’s Flyerworks Intruder. 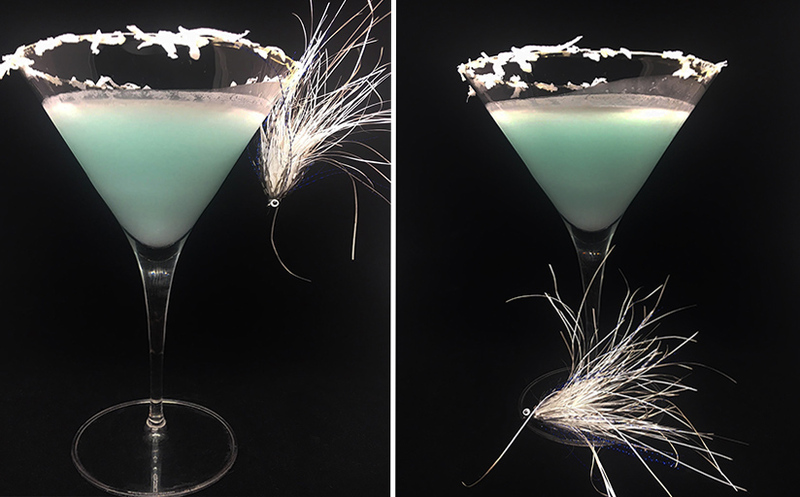 The result is the Coconut Snowball Martini. 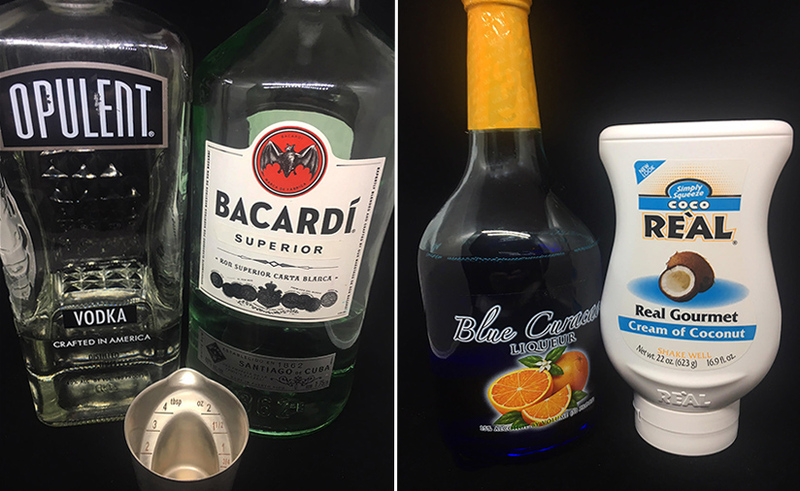 Add the Vodka and White Rum to an ice-filled cocktail shaker along with the Cream of Coconut and a splash of Blue Curacao. Shake and strain into a chilled cocktail glass that has been garnished with honey and shredded coconut around the rim. The results were a bit too sweet for our tastes but we love the way it pairs with our white intruder and dreams of glacial tinted waters. Killer fly. Where’d you get that rhea? Can you give any more details on how you stripped it off the stem before palmering it? Cool fly. Can you provide any more details on how you stripped the rhea before palmering it? The Rhea is from Hareline. Matt says just pull gently holding an inch worth of the long barbules. I’d much rather have the Friday Pinup.